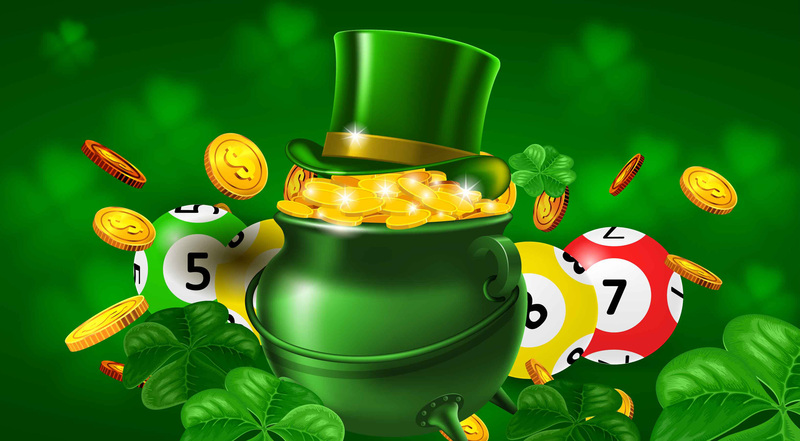 Date: Mar 2 2019, 6 p.m.
Luck of the Irish Bingo - where a pot of gold just might await you! Winnings for the night will total approximately $33,000! Purchase your ticket at Hunter/Stewart Bingo. $175 - if purchased after 22 Feb.